I need to remember that verse more often. I had the best laid plans. My plans. I was going to spend time while Skylar was at school getting stuff ready for her room re-do. Then, my parents were going to take her for a couple days so we could do the install. 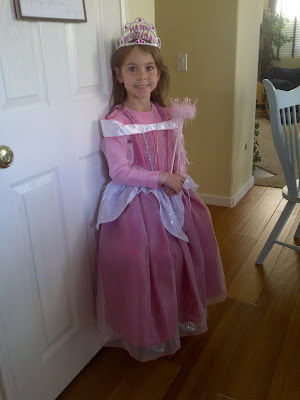 Then, after she got home, she would squeal and shriek and I would write a nice long makeover post! 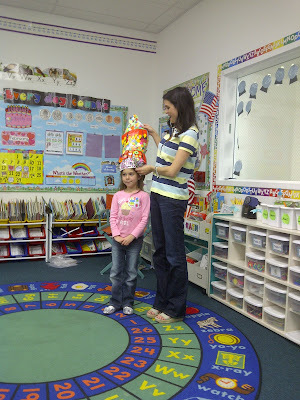 Then we would make lots of homemade goodies for her birthday; have a party at the park with her classmates; I was going to speak at a board meeting for our school; I was going to wrap up my women's book study I was leading; and then I would leave for the weekend so I could bond and learn with my fellow church board members. It didn't go that way. Skylar got Croup two and a half weeks ago. So she was home from school. She's now had croup twice in her life. Both in the last couple months. Then we all 5 got hit with an intestinal bug. More missed school. More time spent NOT preparing items for the room. Then we were all healthy (yay! ), only to have Skylar get the full blown flu the day she was supposed to leave and hang out with my mom for a couple days. My mom took her anyway (rockstar grandma!! ), and they just watched movies. I worked to get the last few errands in and sewing. 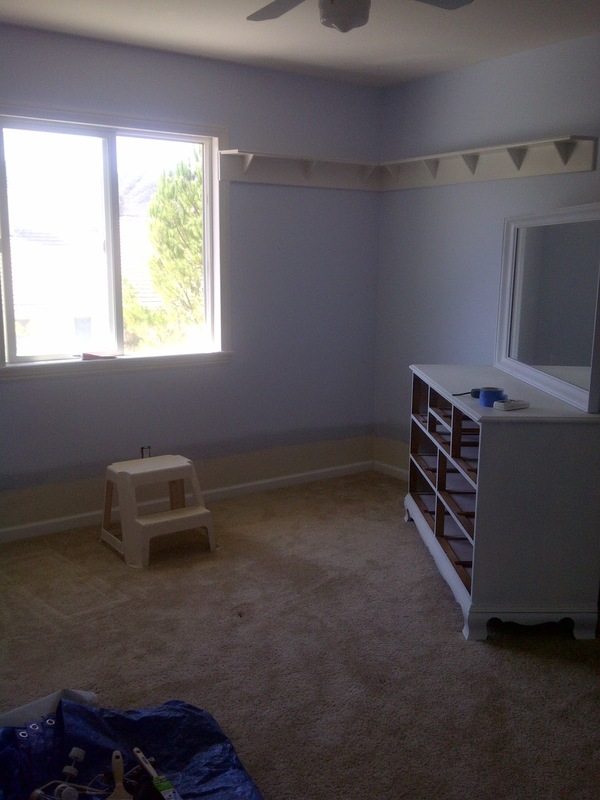 The next day Brian cleared her room, we painted, and I tried to finish up some sewing. Then it hit me. The flu. The bad, body aching, high fever, coughin up a lung, can't-stand-upright, flu. I did my best to help Brian finish up her room, but then I was done. For the next 5 days. In that time it also hit Brian, and then Bailey. Reagan has thus far avoided it (and praying she stays immune! ), but she did call my mom at one point and BEG her to come over because there was no one to feed them. Ha! Rest assured we were feeding the children. But it was easy stuff like cereal and soup, so we were incredibly grateful that my mom answered the call and came to take care of all of us!! Skylar loves her new room and it was a great surprise, but it certainly wasn't as I imagined it would be. I didn't get to finish up my book study. I didn't get to speak at a board meeting for our school. I didn't get to go away for the weekend with my fellow church board members. We didn't have a party at the park and I didn't make any homemade goodies. But life went on. Other people spoke in my place. My lovely fellow board members went without me. My middle baby turned 6. We're all on the road to recovery but this bug is wretched. I had the best laid plans. But the Lord has greater plans. I'm speaking at church on Monday night so maybe He knew I needed to have some extra time to prepare. Whatever it is, I need to remember that His plans are best. 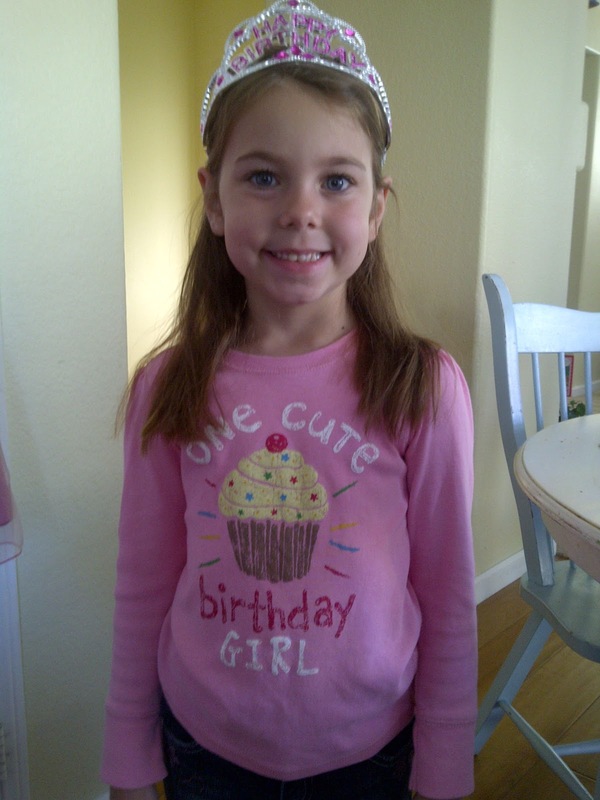 Our sweet Skylar the morning of her birthday (yesterday). My mom got her a beautiful princess gown. It was instant love! Skylar's first day back to school after being sick. How fun that it was her birthday! :) Her class is singing to her while she wears the "birthday hat." We were blessed with awesome weather for her birthday, so she played outside with the dogs. This one is my parents dog. 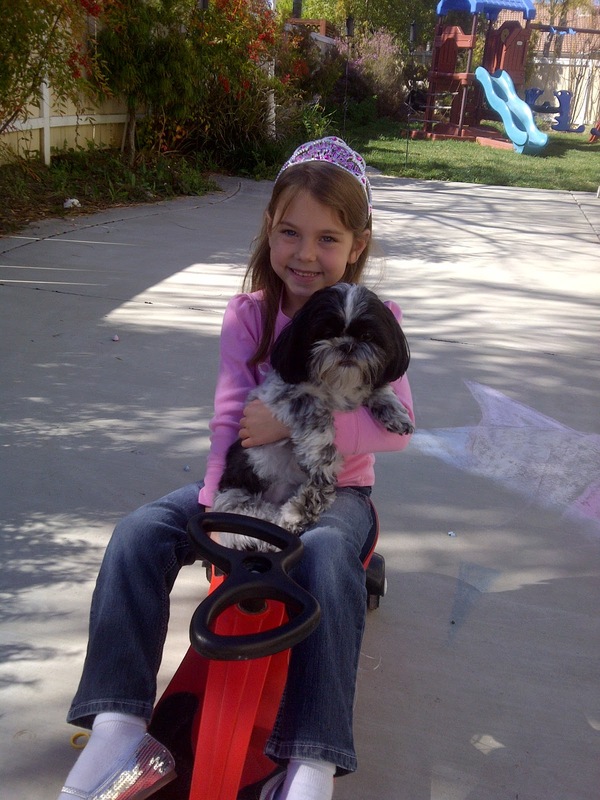 :) She's the most "willing" to go along for a ride. Notice the sparkly princess shoes. A "before" shot of Skylar's room. We had a beach theme beforehand. I have other pics before it was cleared, but I'll save those for the longer post. And AFTER! 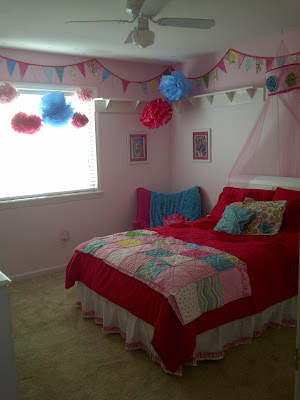 We did two colors of pink on the walls; I made a fabric banner, tissue pom poms, a rag quilt for her bed, and a new bedskirt. This is a shot from standing in her doorway looking in. Another shot from inside her room. Most importantly, she loves it. She had a good birthday and we're all getting healthier. Thank the Lord for that! 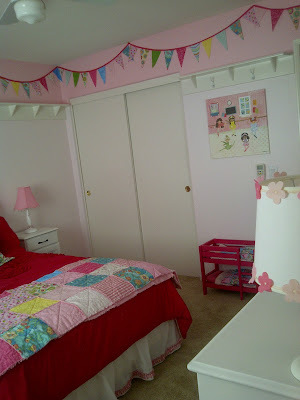 Her room is adorable! Love how it turned out! I love your new header. I don't actually know how long it's been up, since I've been a slacker and haven't clicked over from reader for a while. Anyway, the room looks amazing! I might ask her if I can stay in her room next time we visit! And she is so beautiful, it makes my heart hurt a little bit. What are you talking about at church? I'm so sorry to hear you were all sick! What a bummer. The room looks amazing!! I love the pendant banner! Glad you are all feeling better, but sorry to hear you had to miss some important events. That is always frustrating! Thanks so much for popping by! Happy Easter to you and your family!